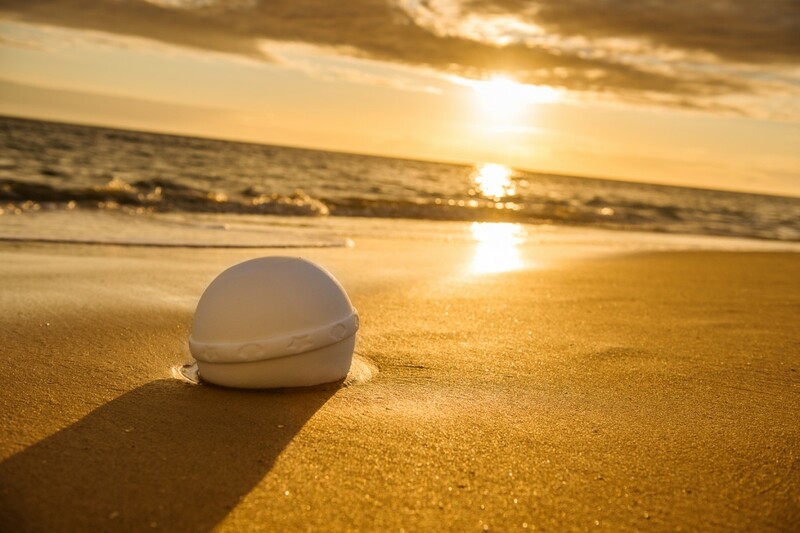 For many families scattering ashes is not only a symbolic moment, but it is pivotal to dealing with the loss of a loved one. 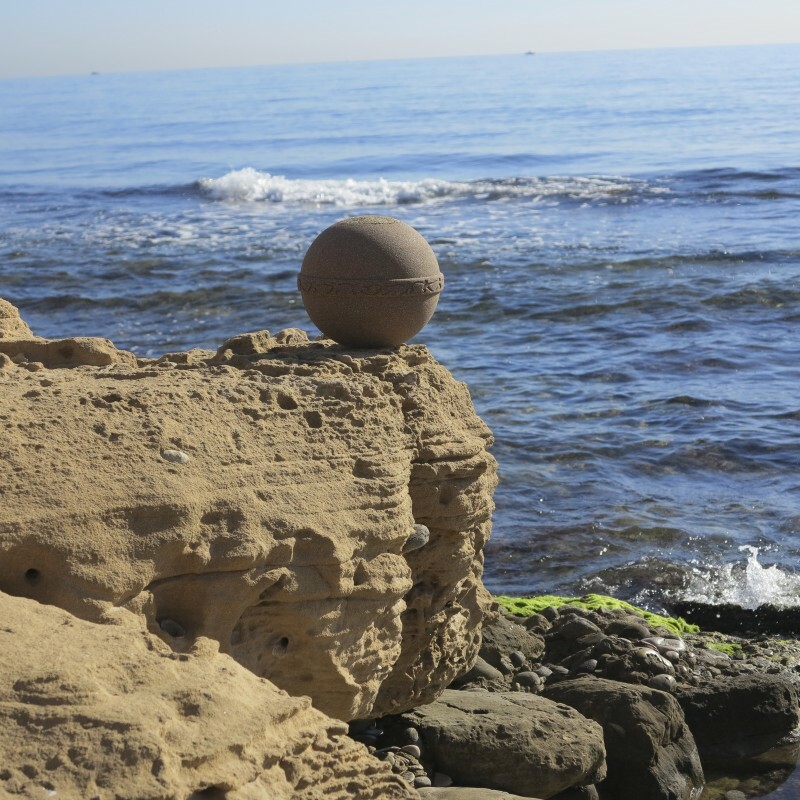 There are many considerations when it comes to scattering ashes that go beyond just choosing a location. 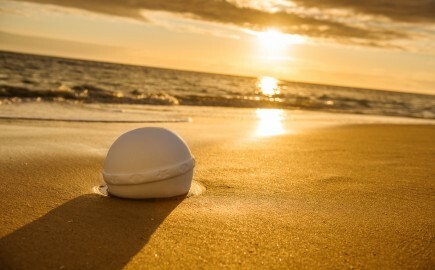 We understand that families are looking for a dignified and unique way to pay tribute and to scatter the ashes of their loved ones. 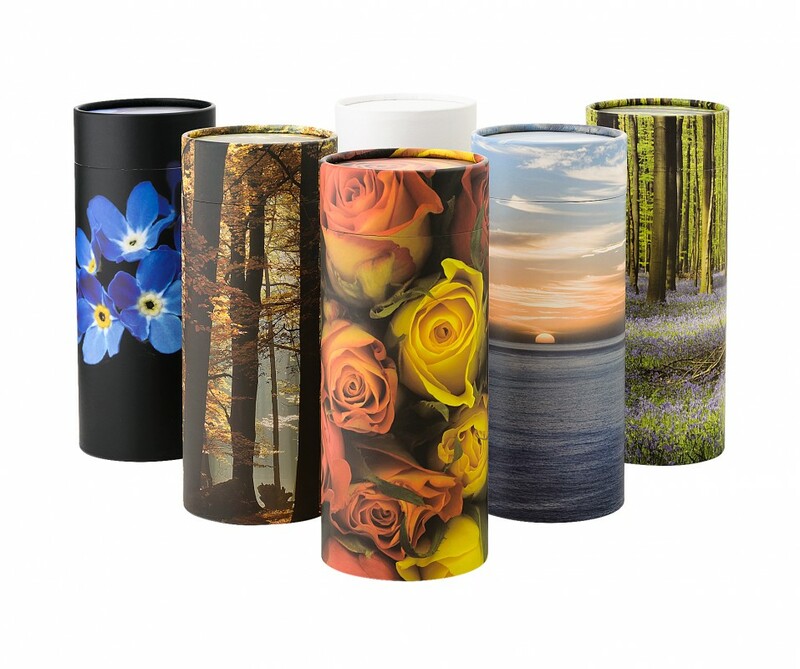 We have sourced a variety of products including beautifully designed scatter tubes and 100% biodegradable urns that allow families to scatter ashes in a respectful and memorable way. 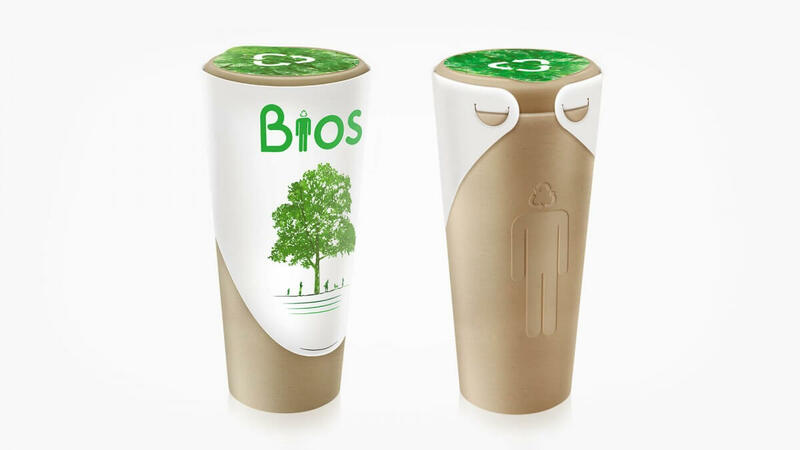 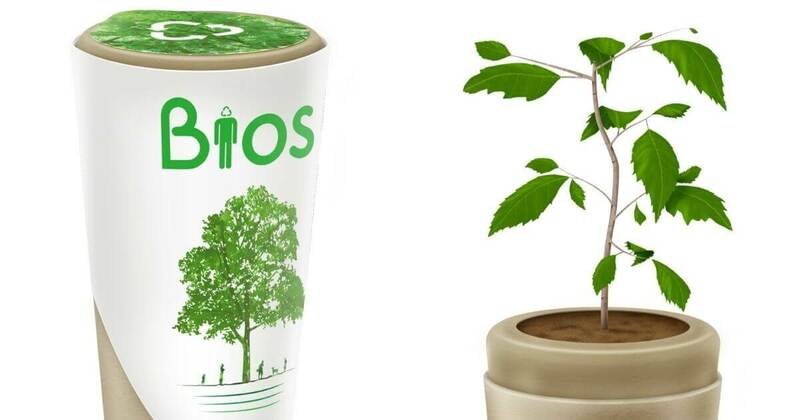 Made using 100% biodegradable materials, the Bios Urn is another respectful way to consider the environment while remembering and honouring a loved one. 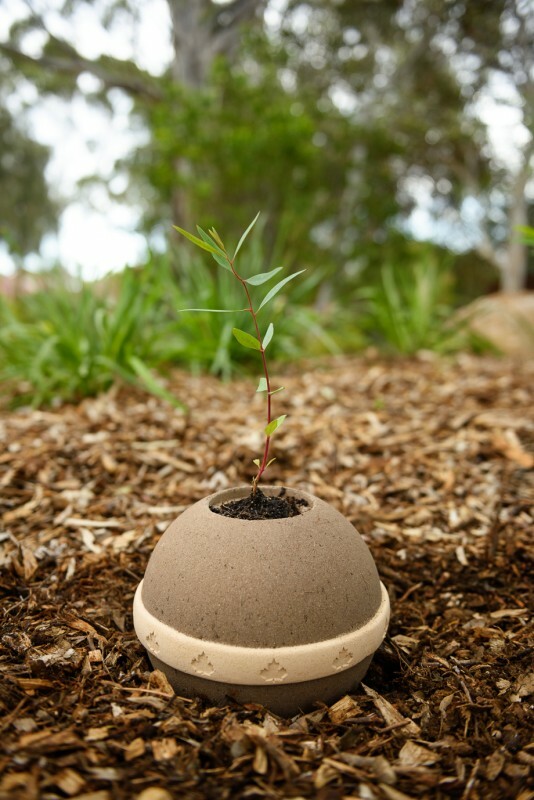 Built with a special capsule that meets the needs of any type of tree, it’s the perfect medium to allow for the proper growth of a tree or plant when planted with the ashes of your loved one. 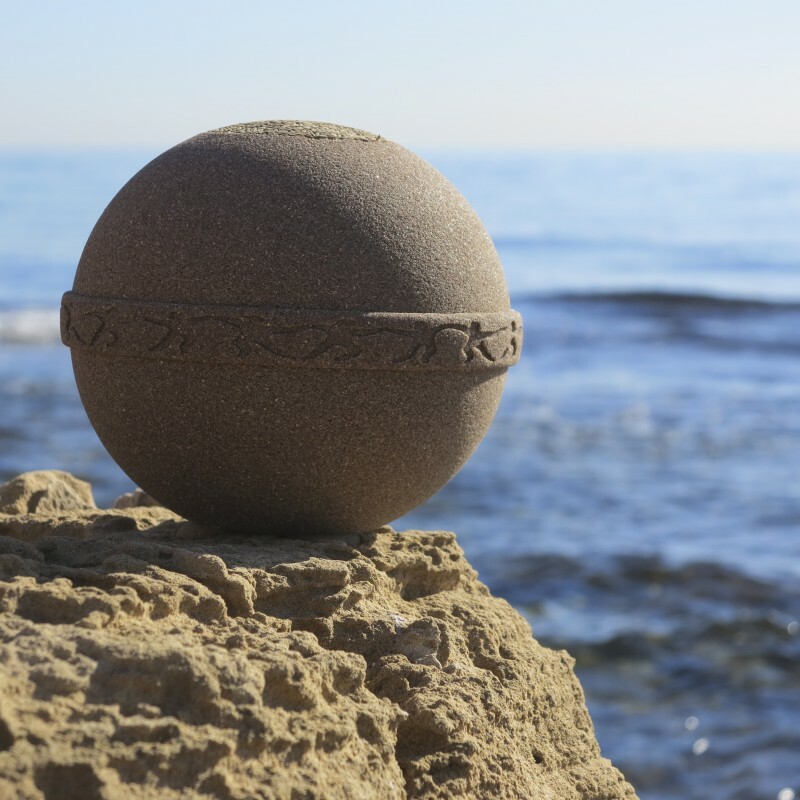 Beautifully handcrafted and 100% biodegradable these environmentally-friendly urns offer you and your family a variety of sophisticated options for both land and sea farewells. 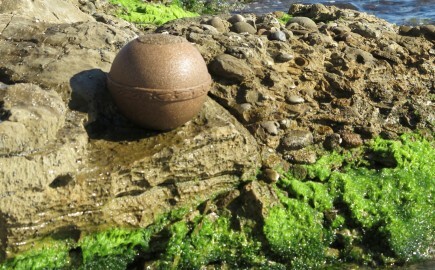 All urns are handmade using raw materials of plant or mineral origin. 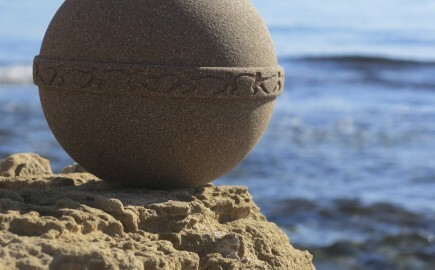 As more families are looking for environmentally sound ways to say goodbye to a loved one, these unique urns are the ideal vehicle for your loved one’s final farewell. 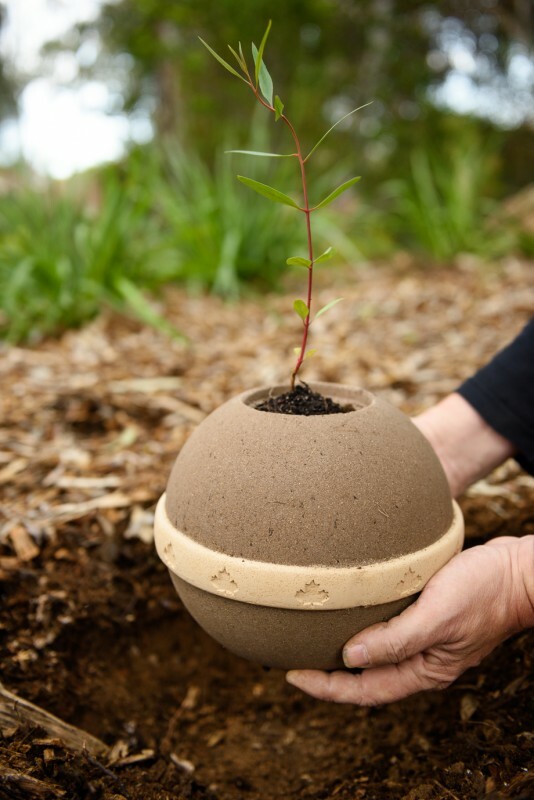 These skilfully designed biodegradable urns are a distinctive way to honour the life of your loved one with absolute respect for the environment. 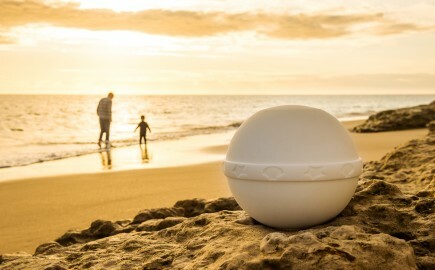 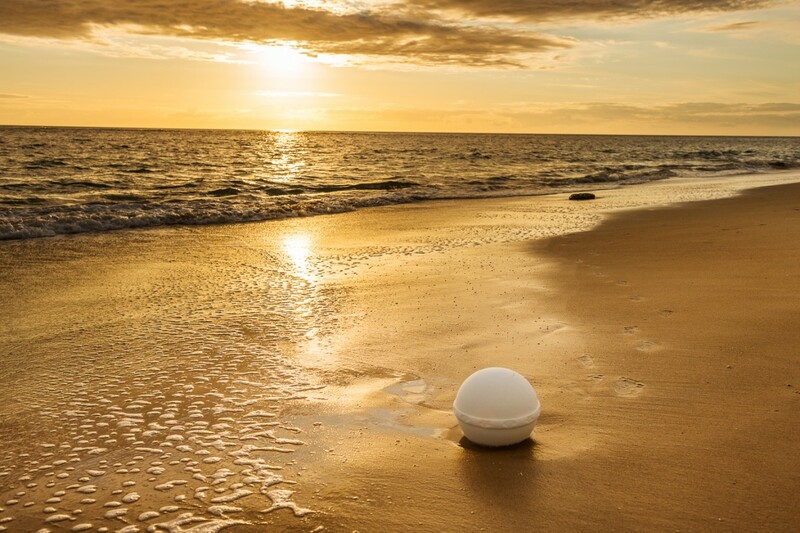 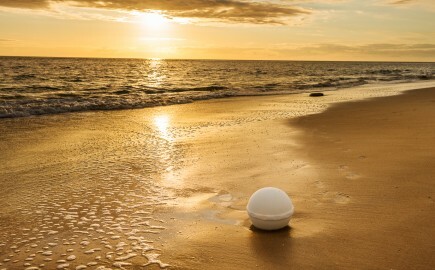 Made of saline and other natural components, this stylish biodegradable urn can be used to cast the ashes of your loved one into the sea and the urn dissolves within minutes. 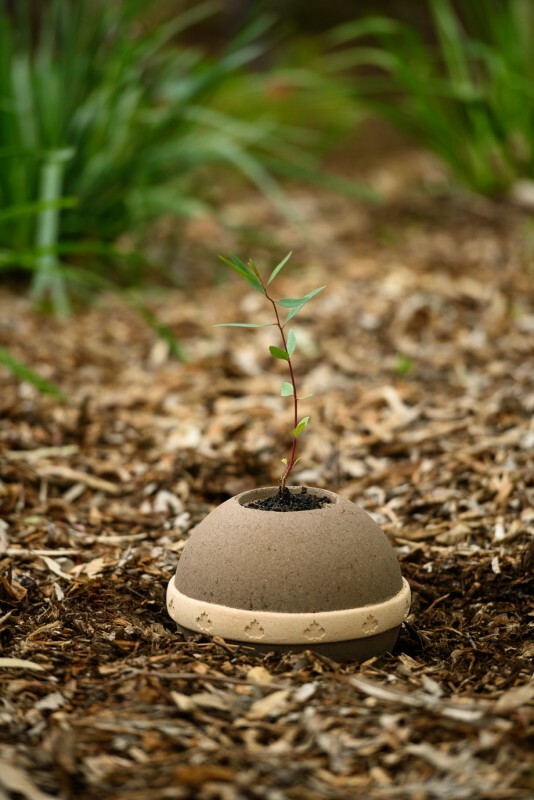 Made with organic compost and natural plant extracts, this urn is designed to be filled with seeds or a small tree. 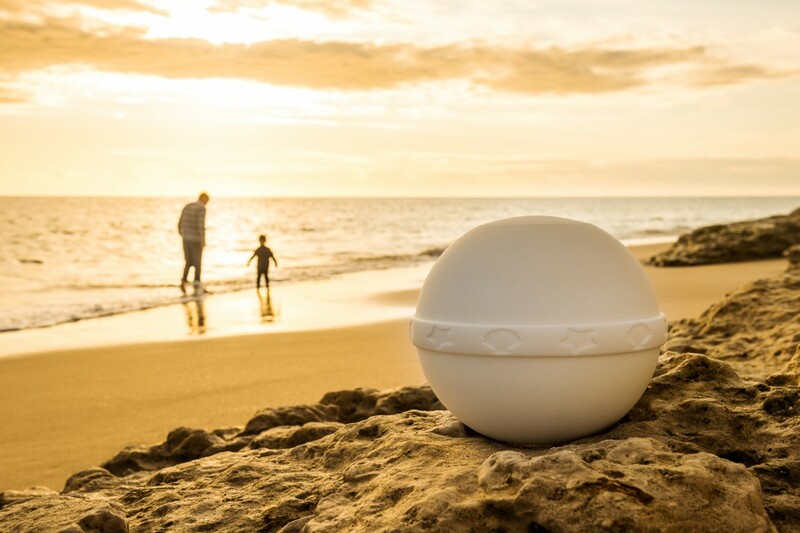 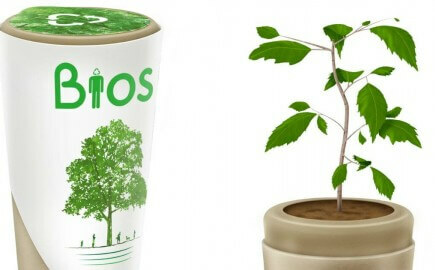 The Geos urn provides a unique way to remember your loved one while giving back to nature. 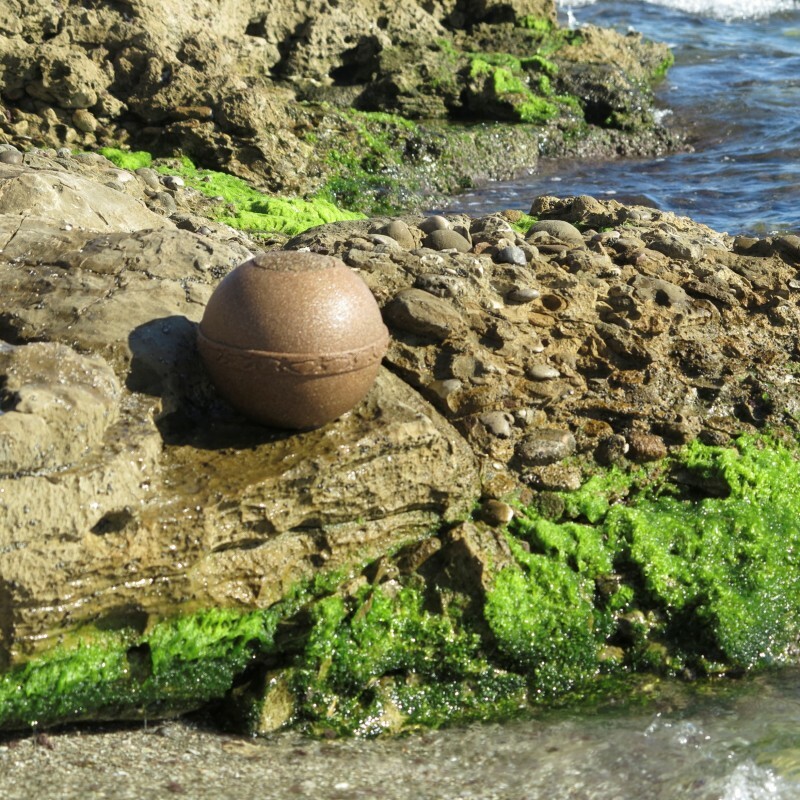 Specifically designed to be placed in either fresh water or the lapping waves of the seashore, the Samsara urn provides your family and friends a distinguished and moving way to farewell your loved one. 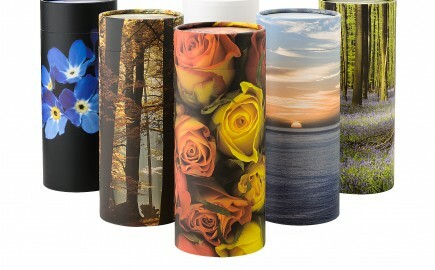 With their beautiful designs, scatter tubes are a functional and respectful way to scatter ashes. 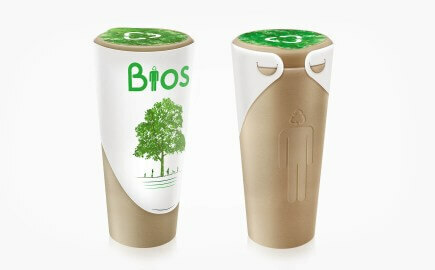 Made from heavy cardboard, scatter tubes are specifically designed to securely hold the ashes of your loved one. 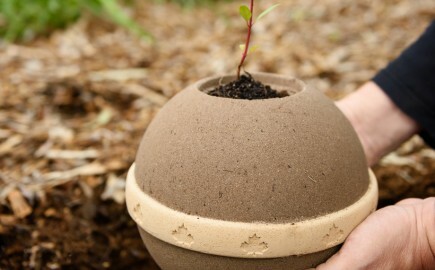 These scatter tubes are easy to use and allow for a controlled release of ashes. 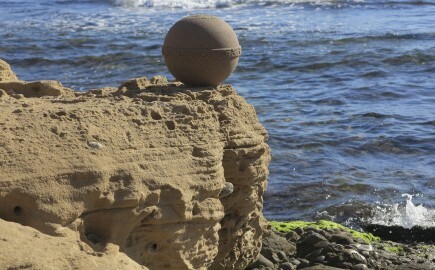 We will place the ashes of your loved one into the scatter tube for you to scatter, at your request. 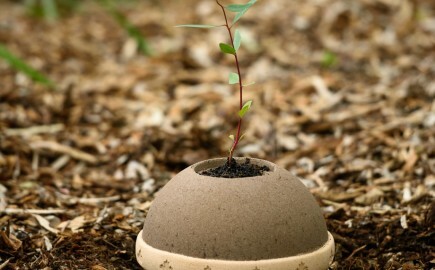 A much easier and dignified way to scatter ashes than scattering from the original container. 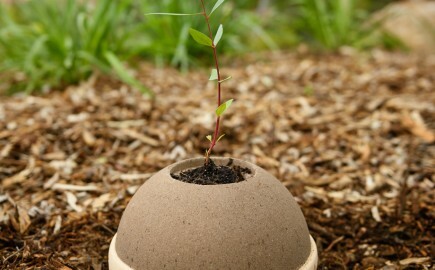 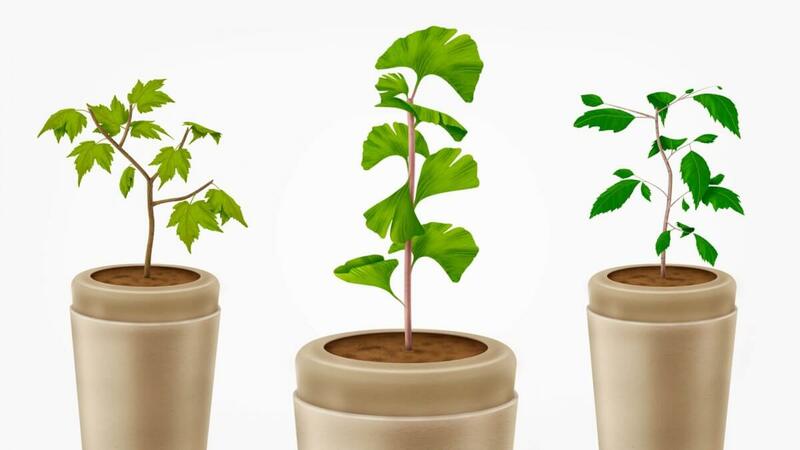 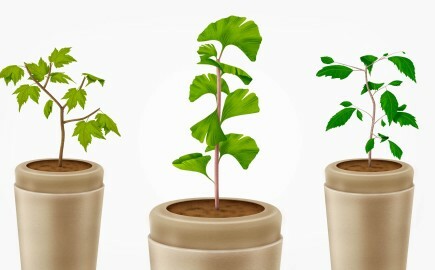 To find out more about our range of biodegradable or scatter urns contact us on (08) 8275 2255 or fill out your contact details below and one of our team member will contact you shortly.